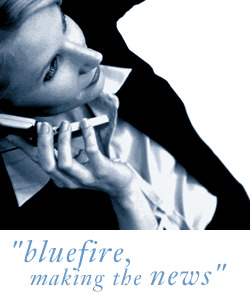 Bluefire Consulting are looking for a Sales minded individual in Warrington within the manufacturing / distribution industry. The succesful candidate must have a confident telephone manner and a strong organisational skills. The Sales Administrator must have a strong administrative background with an interest in sales.